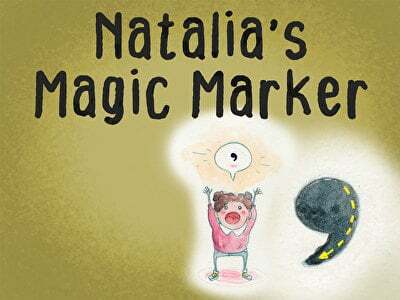 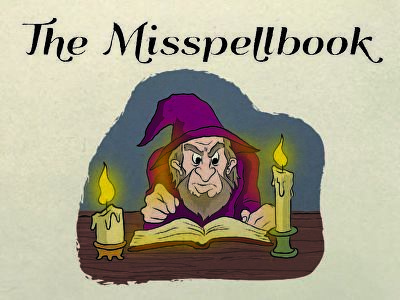 Kids practice identifying correctly used commas in a series within the context of this silly wizard story. 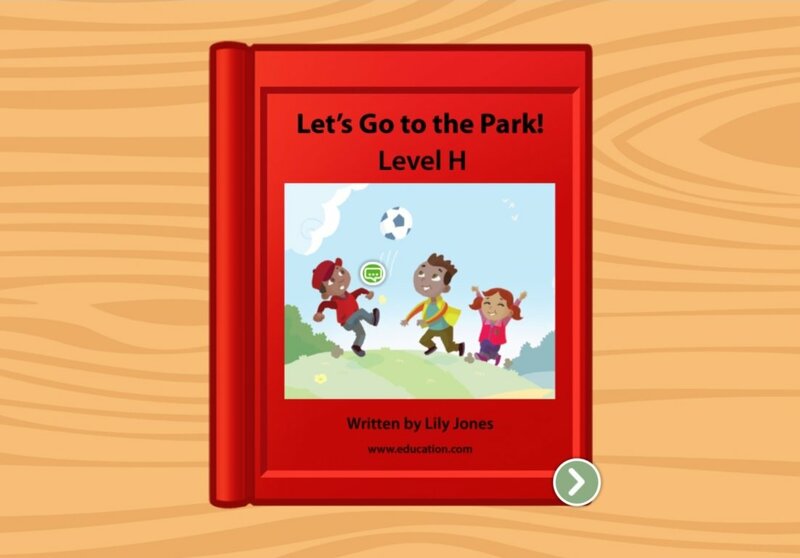 In this leveled book, kids read about going down the slide, flying on the swings, and other fun outdoor activities at the park. 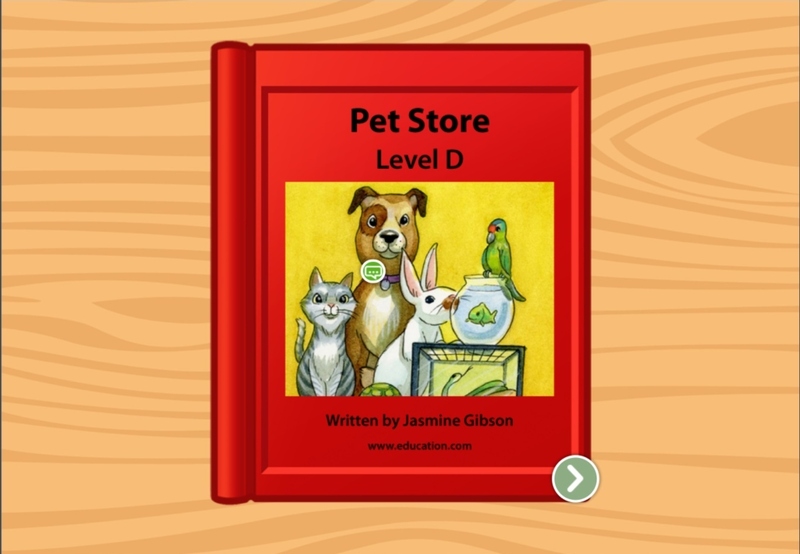 Kids can begin to recognize common words and understand sentence structure in this short story that covers sharing, and that helps kids build strong storytelling skills. 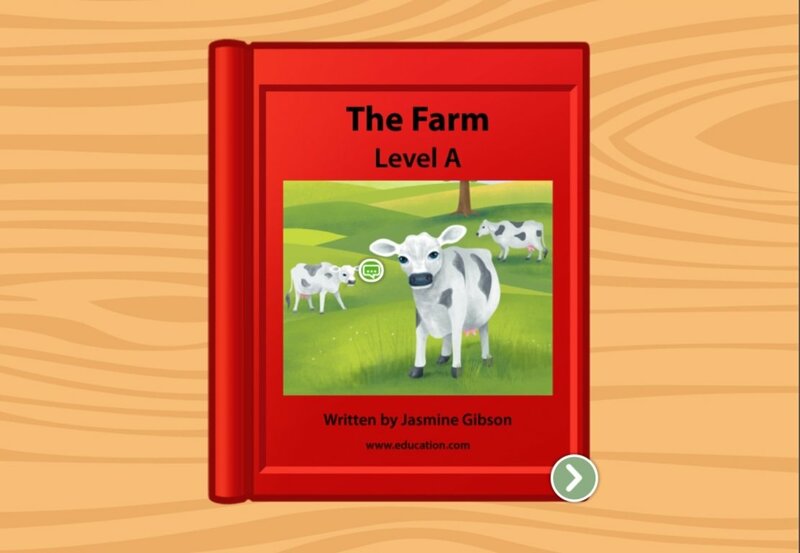 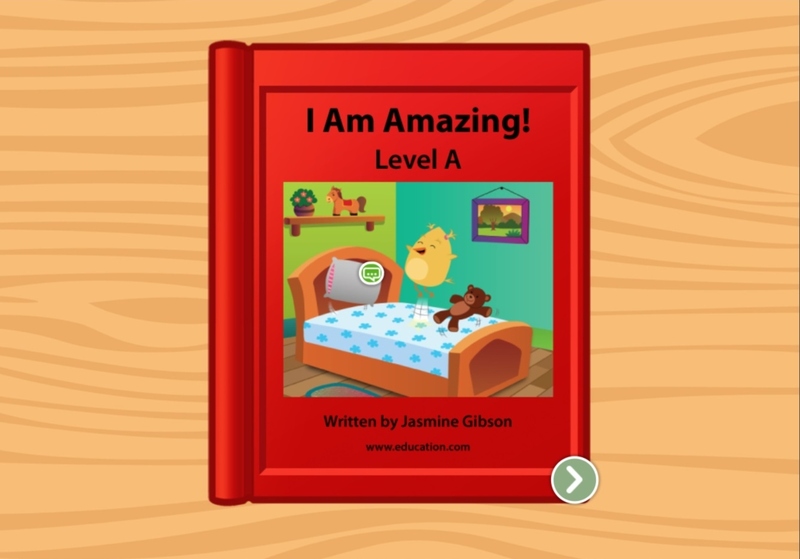 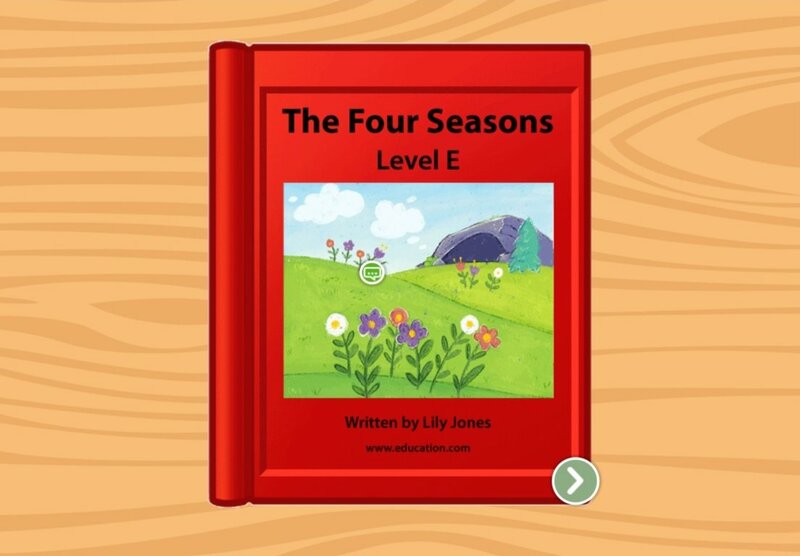 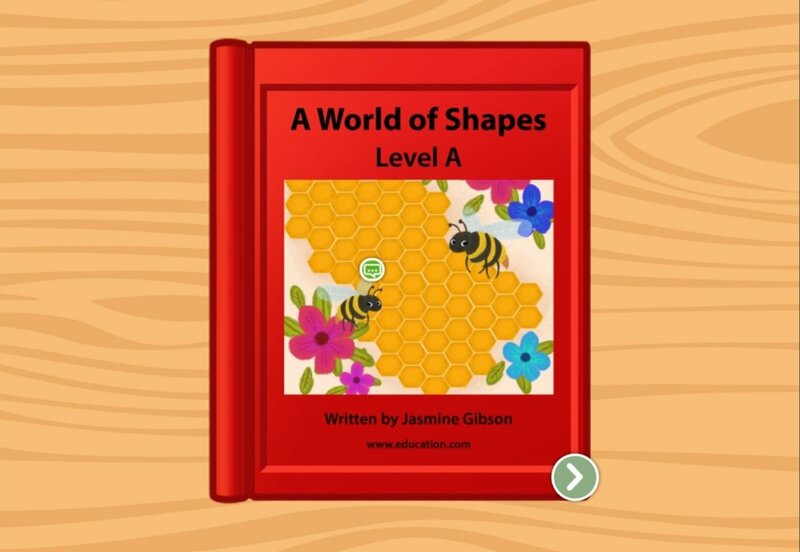 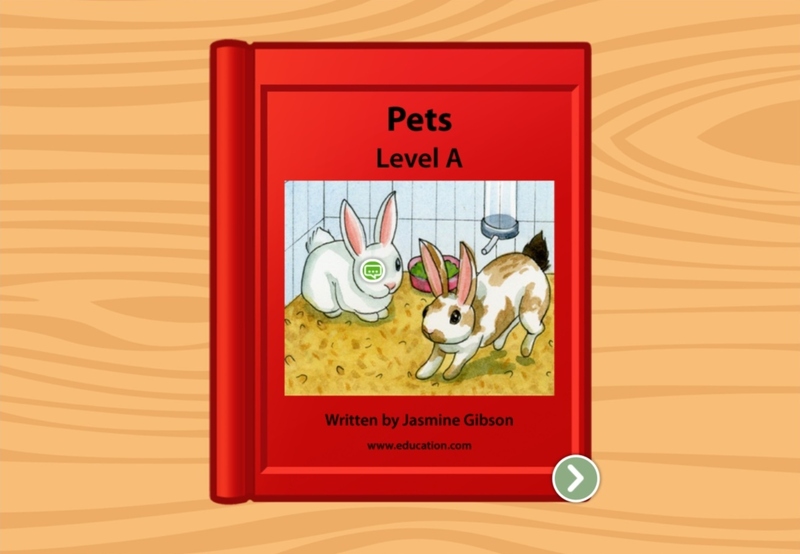 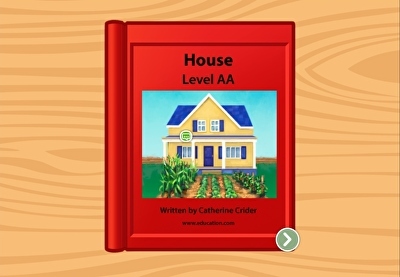 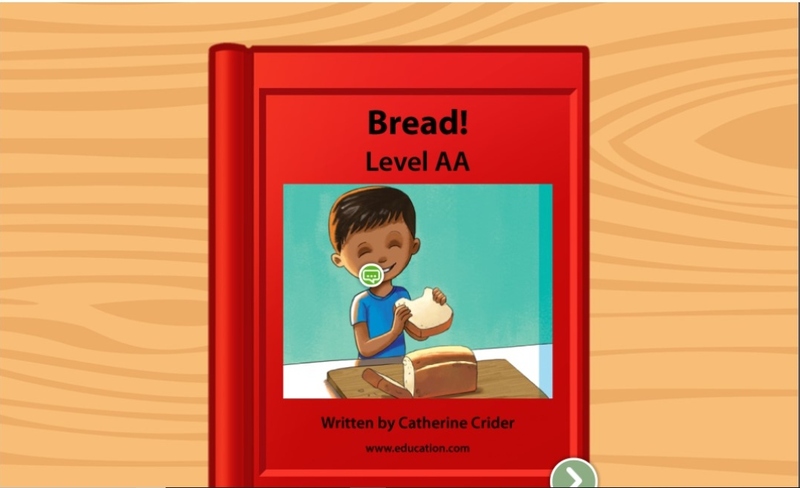 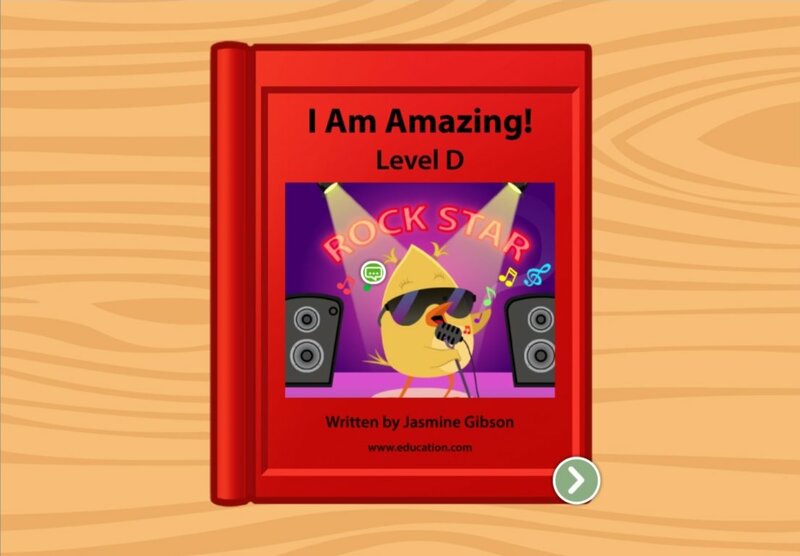 Visit animals all around the farm in this sweet leveled reader. 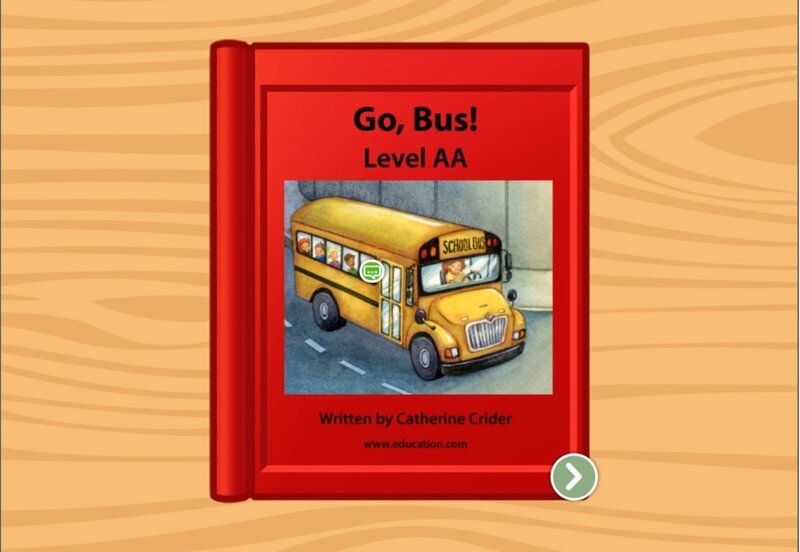 Kids learn about community helpers and the important jobs that they do with this leveled book. 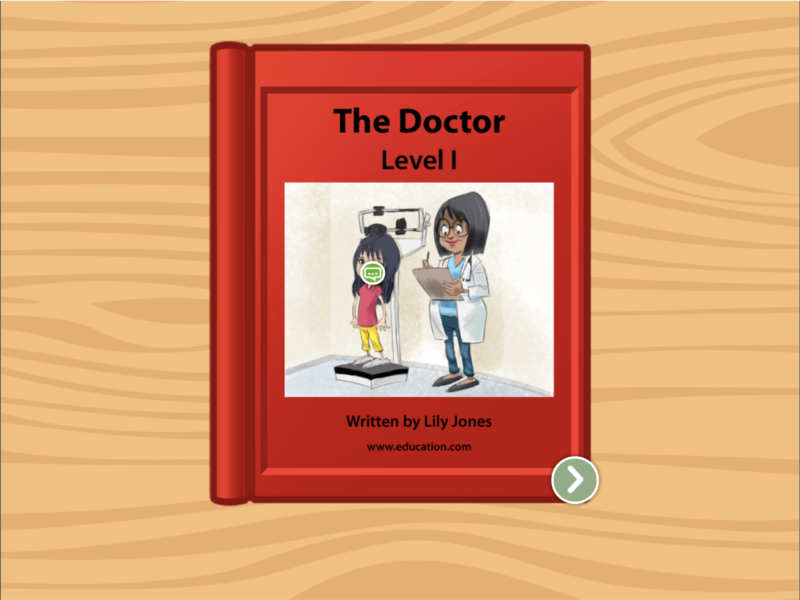 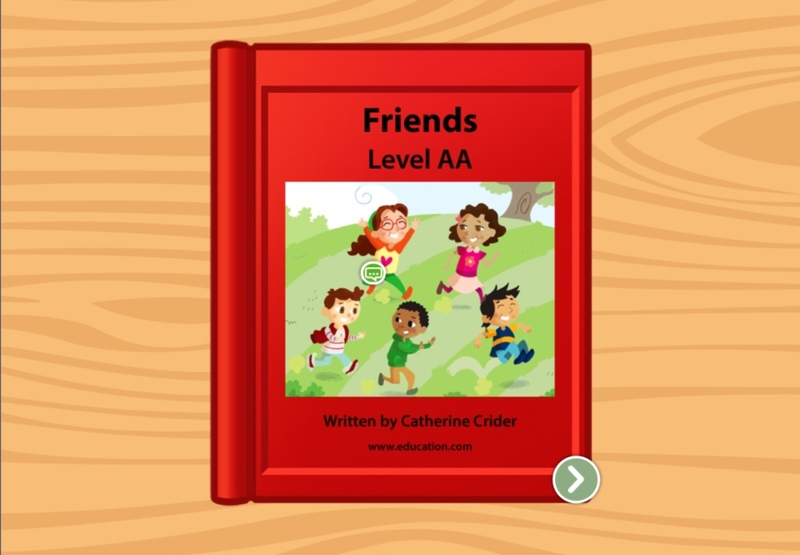 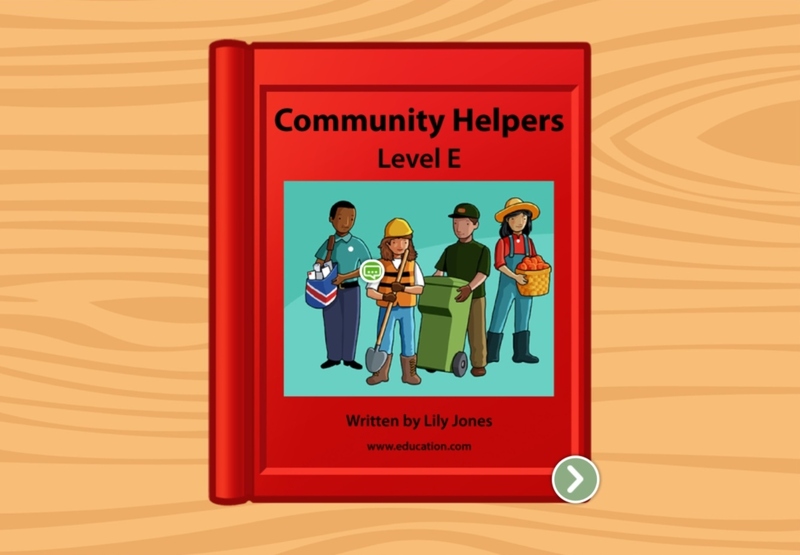 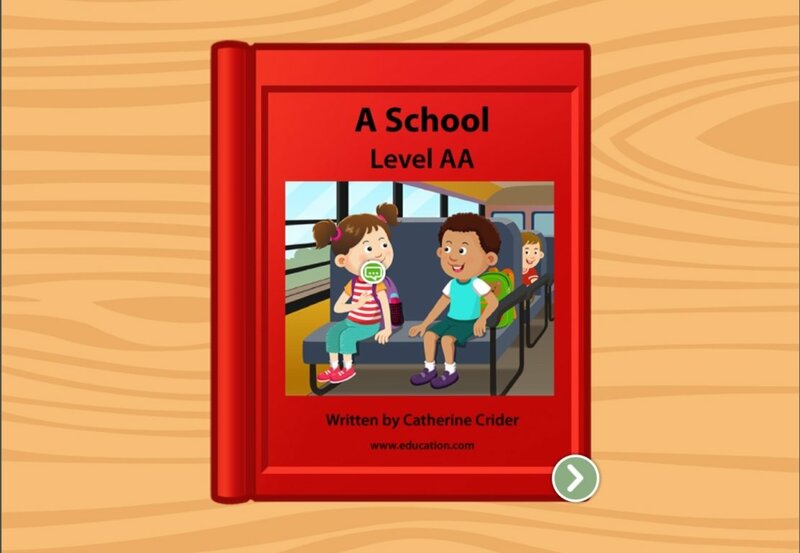 Help them find out what community helpers do in this leveled book, which goes over familiar figures within their community and what they do for work. 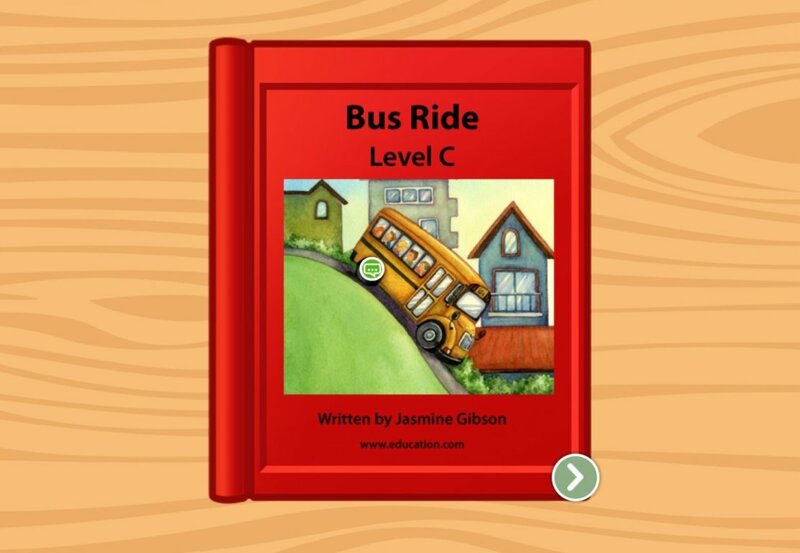 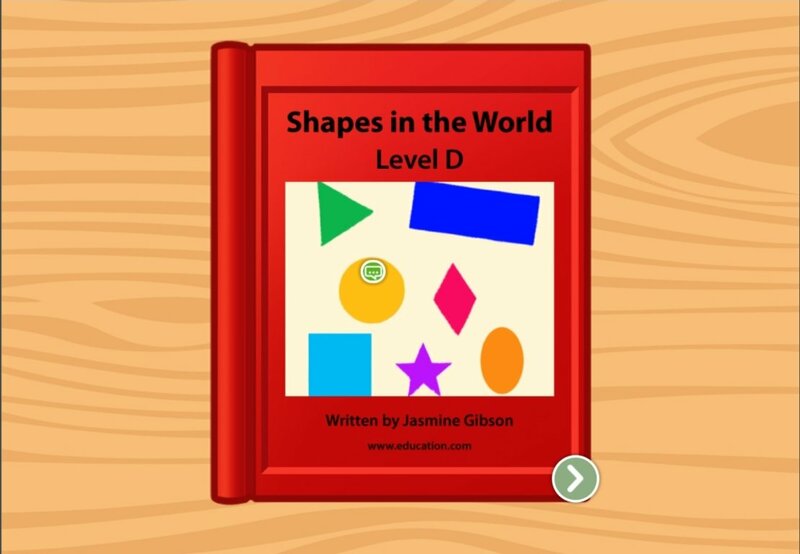 This leveled book not only addresses early reading skills, but simple earth science, too. 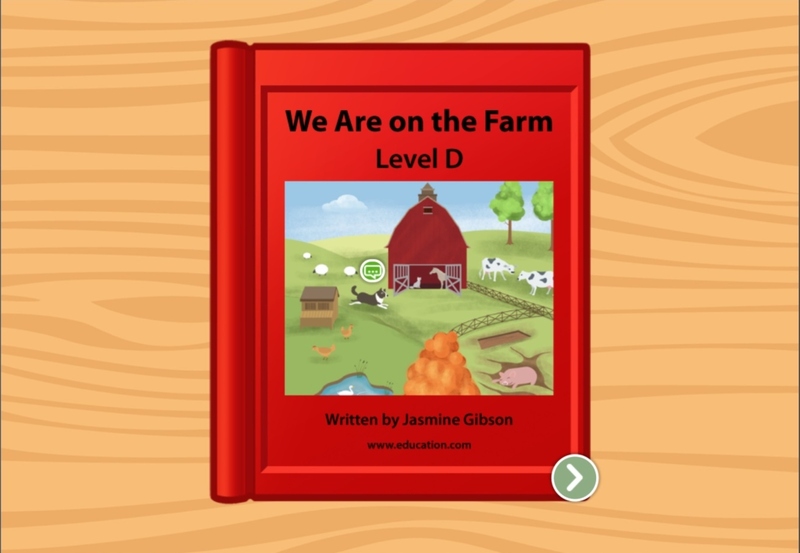 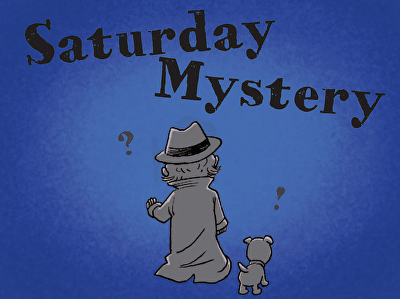 This leveled book introduces kids to simple sentence structure, and tells a story they might be familiar with. 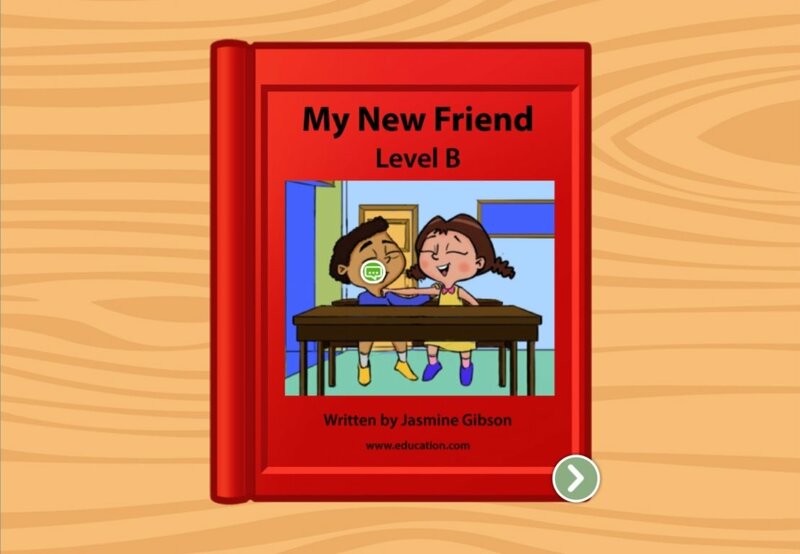 Help your student gain confidence with reading new vocabulary and short sentences in this leveled book about two friends.